A £12 million housing development for older people in Darwen has a new name. The 85-home Housing with Care scheme will be named Riverside Heights with the adjoining bungalows on the newly named Shorey Bank Way. The Government recently announced changes to the funding of registered providers of social housing including one per cent rent reductions every year for the next four years. 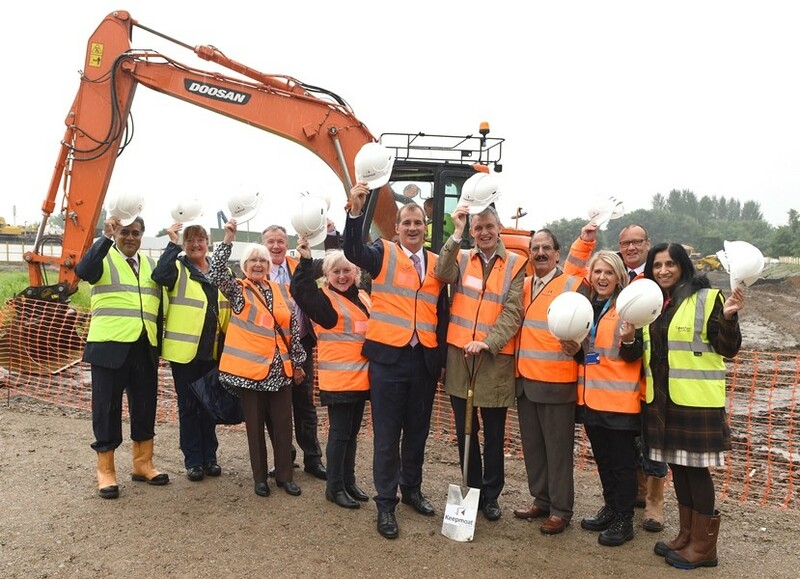 A major new housing with care development is a step closer after plans were approved. 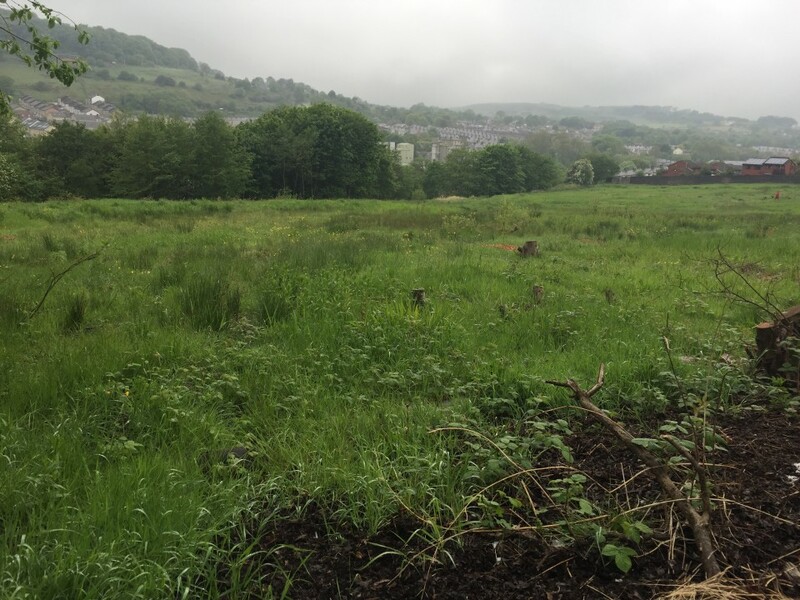 Blackburn with Darwen Council’s Planning and Highway Committee gave plans for an extra care scheme with adjacent bungalows the green light at a meeting. 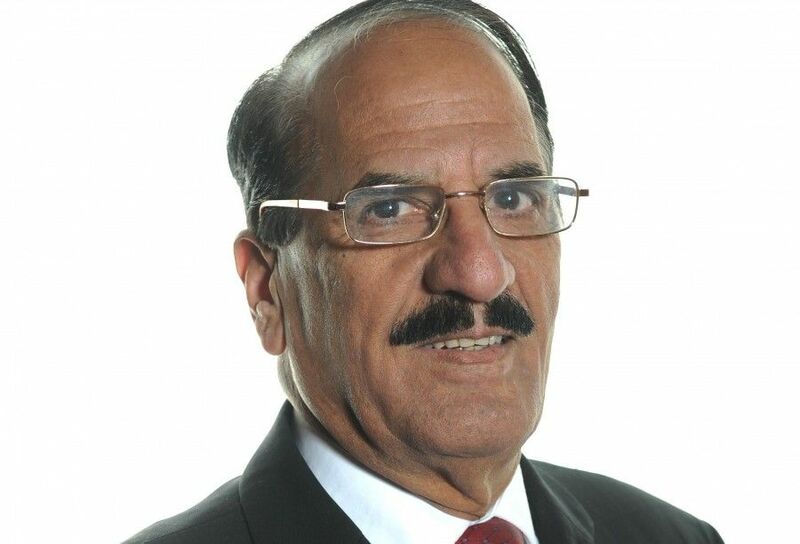 Cllr Mohammed Khan, Executive Member for Health and Adult Social Care, talks about the housing with care development at Shorey Bank, close to Darwen town centre.